Maybe a Mexican would murder me for attempting to, do such a thing called Jowar Nachos. But It was an experiment in my kitchen which went well. 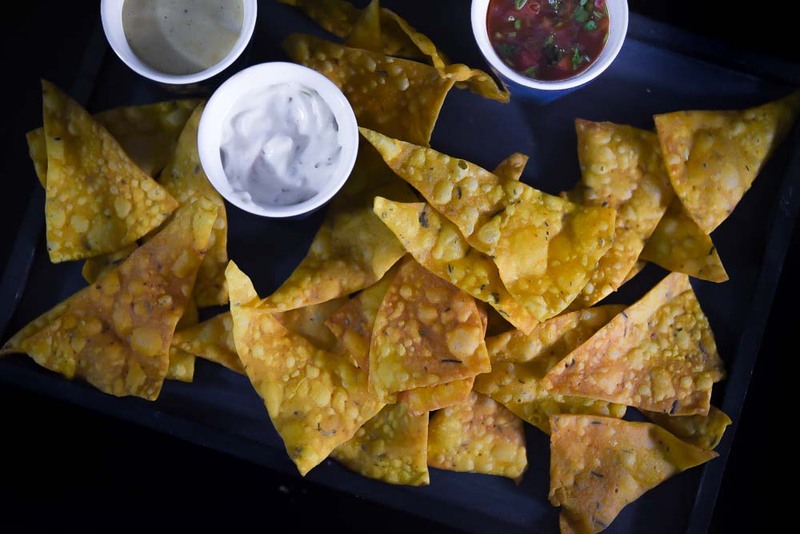 There are two ways you can make these jowar nachos. One is to bake them and another way is to deep fry them. I must admit, deep fried ones are more delicious. But baked ones will have no regrets attached either. Another important part of this post is cheese sauce. We all love the cheesy creamy sauce that is poured over crisp nachos in the restaurants. And many of us are never able to replicate the same flavours or textures. Well! I have something right here for you. 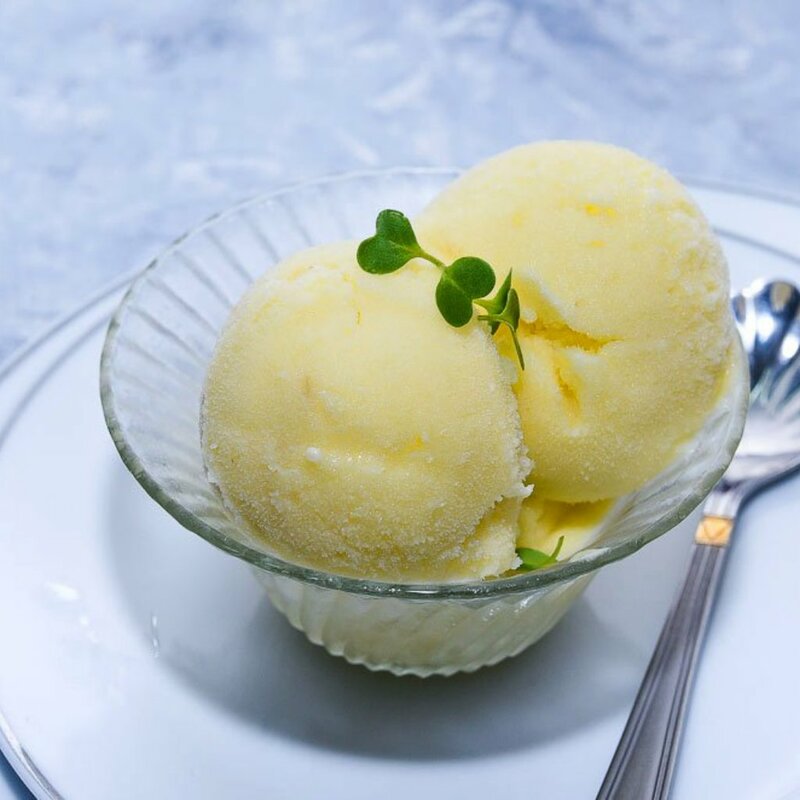 It’s absolutely creamy, cheesy and if you season it just right, it’s exactly like the one you have at CreamCenter Mumbai. Here is another thought, if you decide to bake the nachos. There is no fun having them with cheese sauce. That will not make any sense to healthy choices you are trying to adapt. You can very well, opt for a yoghurt dip. I have few for you here. 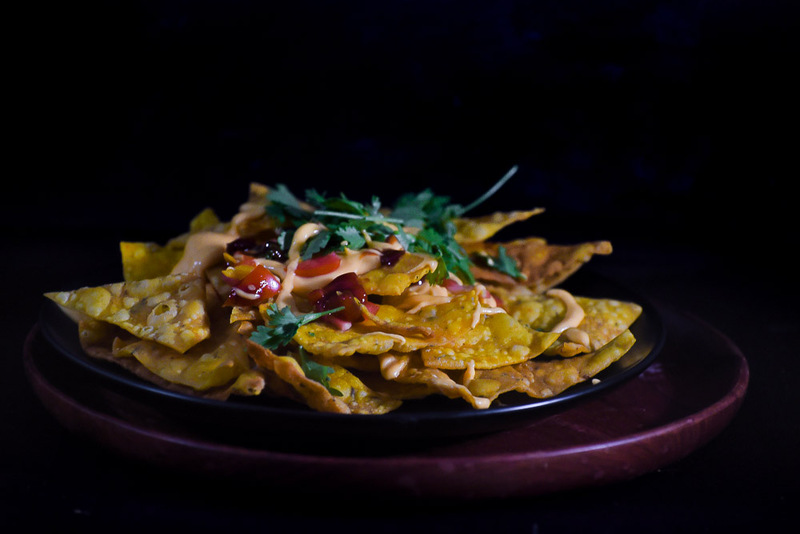 The origin of nachos -Nachos was born/ crafted by a man named Ignacio “Nacho” Anaya, who used to work as the maître d’ of a restaurant in Piedras Negras, Mexico. It was an accidental creation. When he was pressured to create something for the wives of officers stationed at Fort Duncan in Texas. As it was shutting hour for the restaurant, the cook was nowhere to be found. The maître d’ combined the first three things he found in the kitchen, tortillas, jalapeño and cheese. He cut the tortillas into triangles, added cheddar cheese, and added sliced jalapeno peppers, baked it and served. He called the dish Nachos Especiales. 1. Nachos should be messy, an unreasonable pile of buried treasure. I read this line on Instagram and I totally agree with this. 2. There’s a huge difference between gooey/cheesy/spicy/crunchy/salty/awesome nachos…and soggy nachos. Don’t ever serve soggy nachos. If adding a sauce, always drain excess liquid. Also, make sure you serve it on the side or add it on the top just before serving. 3. 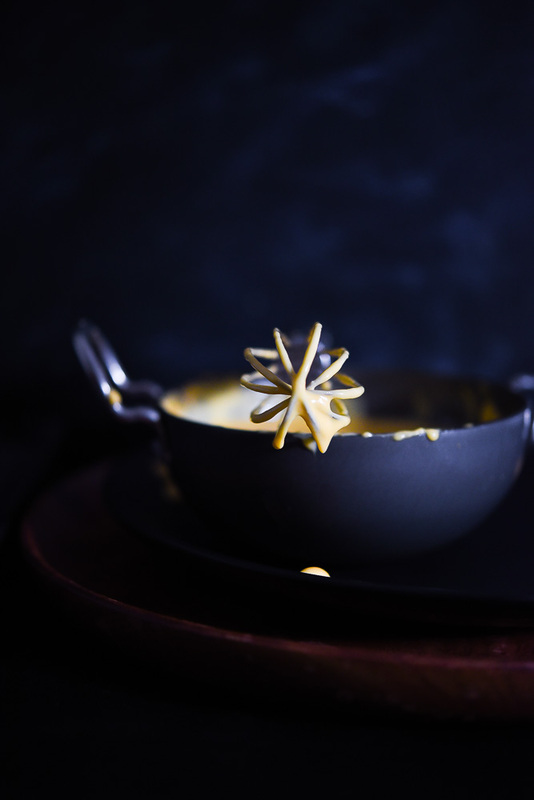 Today, I have a cheese sauce recipe for you, Which is supposed to be poured over the chips. But the classic nachos were served with different combinations of shredded cheese pilled on nachos chip. Before it is served the plate is kept in the oven on a higher setting for a couple of minutes. So the cheese is melted and gets stuck to the chips. 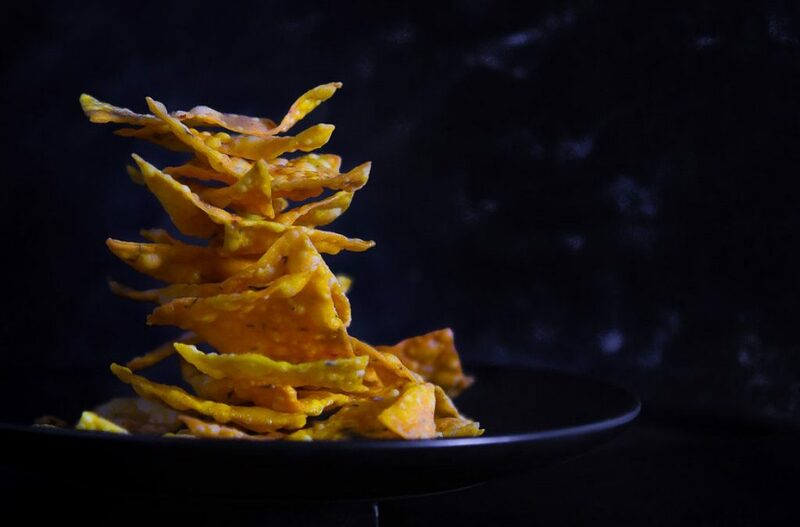 We will also be following the same step of baking at a high temperature, so the cheese sticks to the chips and it becomes more delicious and crispy. All you have to be careful about is that any toppings that need to be hot or melted, like beans, shredded meat, and cheese are suppose to go in the oven with nachos. 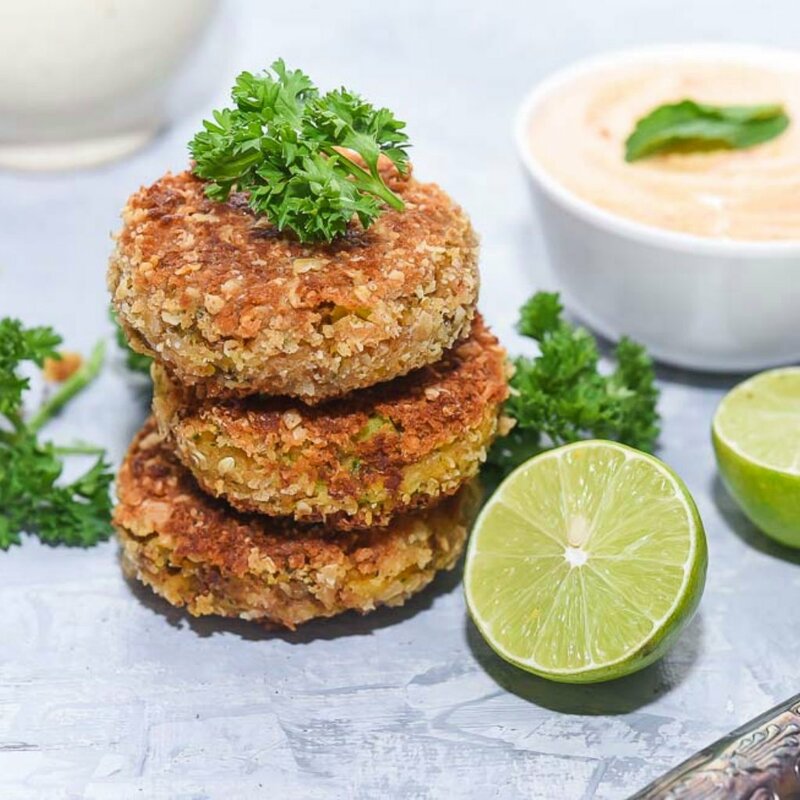 Fresh herbs, sour cream, salsa, guacamole, or avocado, on the other hand, are supposed to be added later, just before serving. 4. 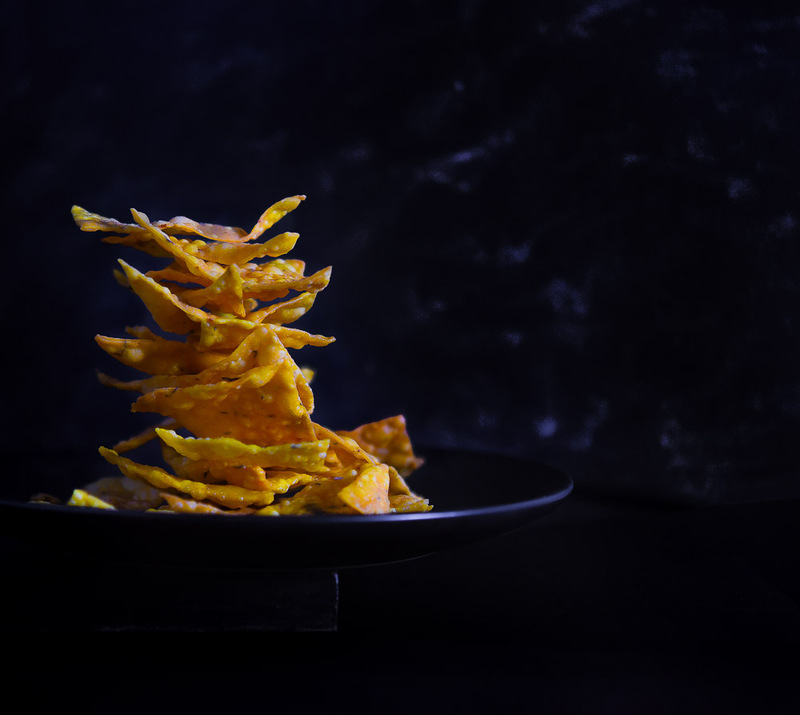 Avoid very thin rolled chips, as a thin chip may be crunchy and crisp, but it can’t take the weight of all of the toppings. You can actually experiment a lot when it comes to nachos topping from beans to your choice of meat or veggies. 5. 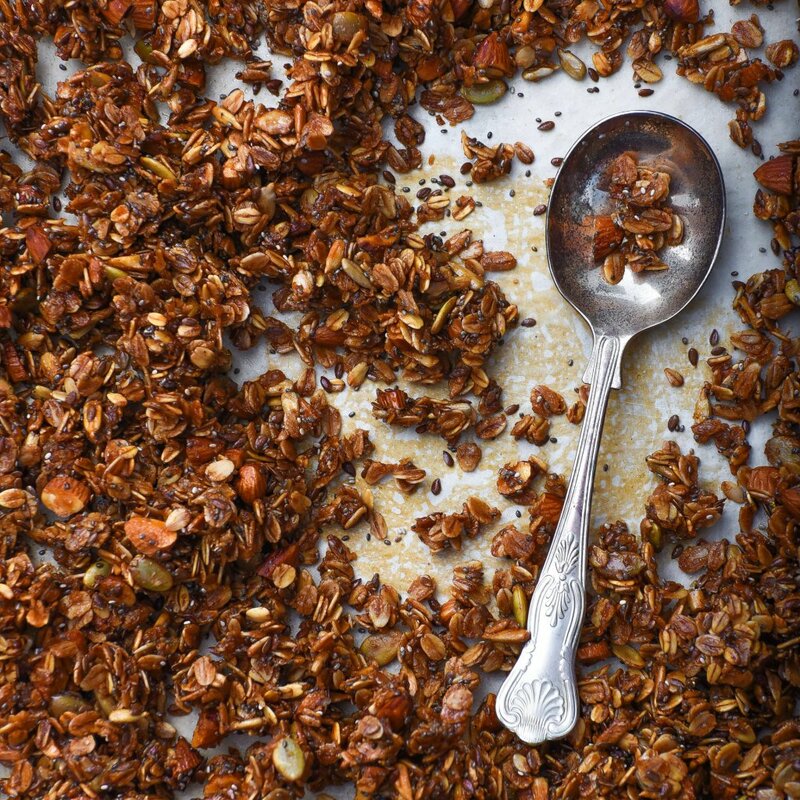 This is a dish to enjoy with friends and family, so bake a big batch and keep in an airtight container and when you need to serve it multiple times, you don’t have to get into the making from scratch. Add the butter and flour to a sauce pot. Heat and whisk the butter and flour together until they become bubbly and foamy. Continue to cook and whisk the bubbly mixture for about 60 seconds to get rid of the floury flavours. Whisk the milk into the flour and butter mixture. Tip: It’s a trick, I learnt in Home-science when adding milk to the flour mix- take it away from the flame and add in a small quantity (approx 1/4th cup) of milk first. Mix it well using a wire whisk. You will feel that the mix is getting thicker, but don’t be tempted to add more milk at that point. Keep mixing until the batter has no lumps left in it. Once it looks like a thick, lump-free batter, add in a 1/4th cup of milk more and whisk again, till its smooth. Then add rest of the milk and mix. When you see no lumps left in return to the flame. And add in Turmeric Powder. Turn the heat up slightly and allow the milk to come to a simmer while whisking. When it reaches a simmer, the mixture will thicken. Once it’s thick enough to coat a spoon, turn off the heat. If you choose to add in food colour, add it at this stage when you turn off the flame. Stir in the shredded cheddar, one handful at a time, until melted into the sauce. If needed, place the pot over a low flame to help the cheese melt more easily. Do not overheat the cheese sauce. Once all the cheese is melted into the sauce, stir in the salt and chilli powder. Taste and adjust the seasoning as needed. If the sauce becomes too thick, simply whisk in an additional splash of milk. Mix together jowar, rice flour and all-purpose flour in a mixing bowl and to it add salt, turmeric powder, oregano spice mix and oil. Mix everything really well. Now with help of lukewarm water knead a stiff and tight dough. Cover and keep the dough aside for 10 to 15 minutes to rest. Grease your hands with some oil and knead the dough again. Make small rolls of kneaded dough. Roll out thin chapatti using a greased rolling pin. After rolling out prick it with help of a fork at multiple places. Now cut it from the centre, making two equal halves. Again cut these two halves further into two halves (similar to pizza) and again repeat the process. With this, you will get triangle-shaped chips. 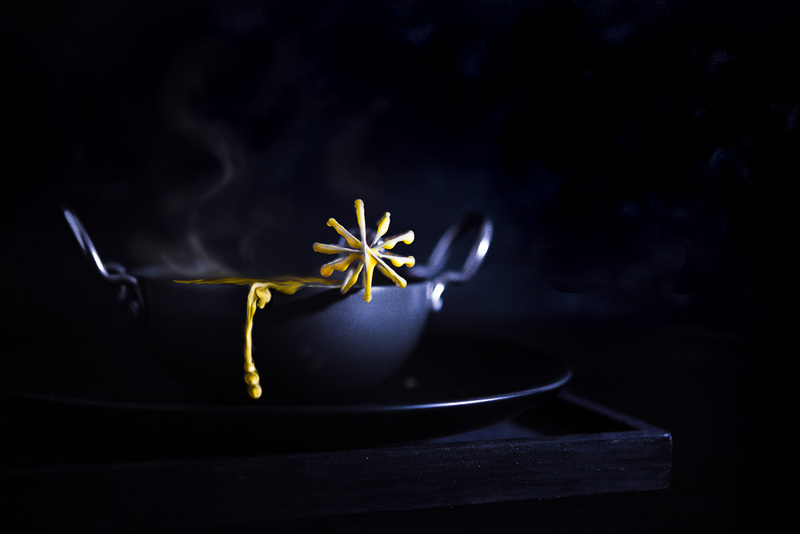 To fry – Heat enough oil in a wok. Fry the nachos when the oil is medium hot. Fry until they get golden brown in colour. 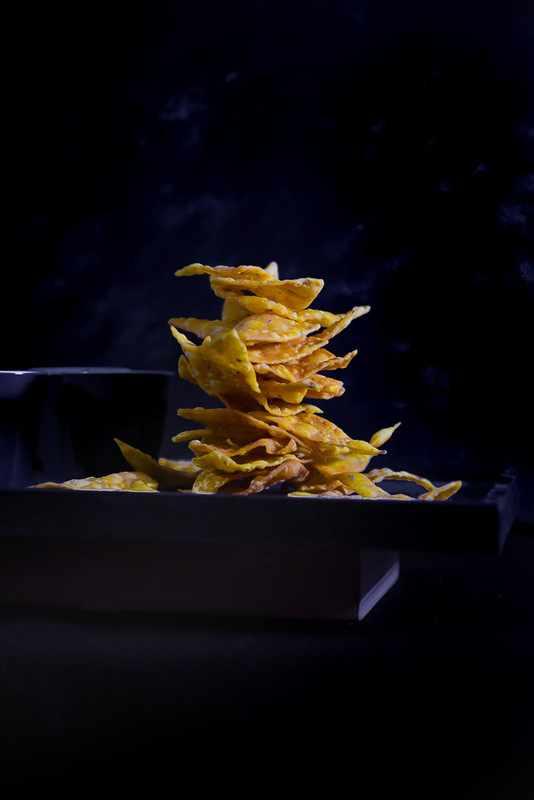 To bake – place the rolled out chips on a baking tray lined with parchment paper and bake in a preheated oven at 120* C for 20 – 25 minutes. Or till its golden in colour. You can leave the baked chips cool in the oven (switched off) with the slight door open. This ensures crispiness. 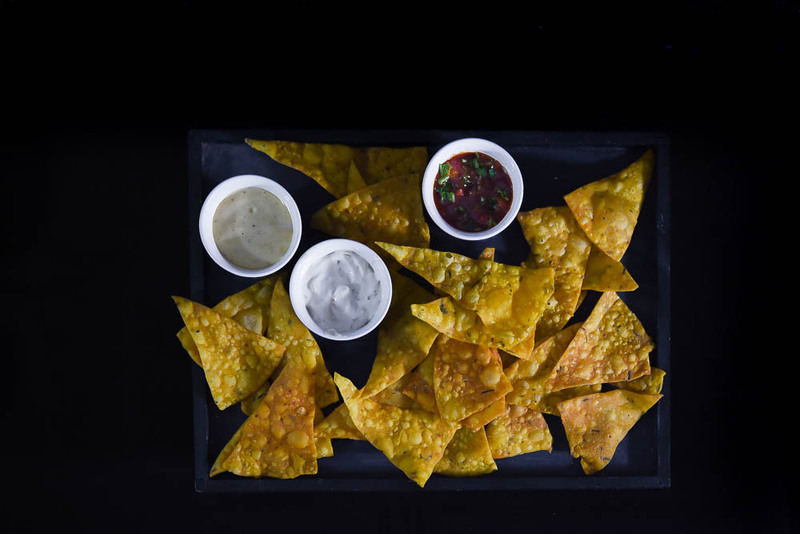 Place prepared nachos on a baking tray, add in the beans or meat of your choice and pour over a generous amount of cheese. Pop this in the oven at 200*C for 2 -3 minutes and serve hot along with salsa and sour cream. 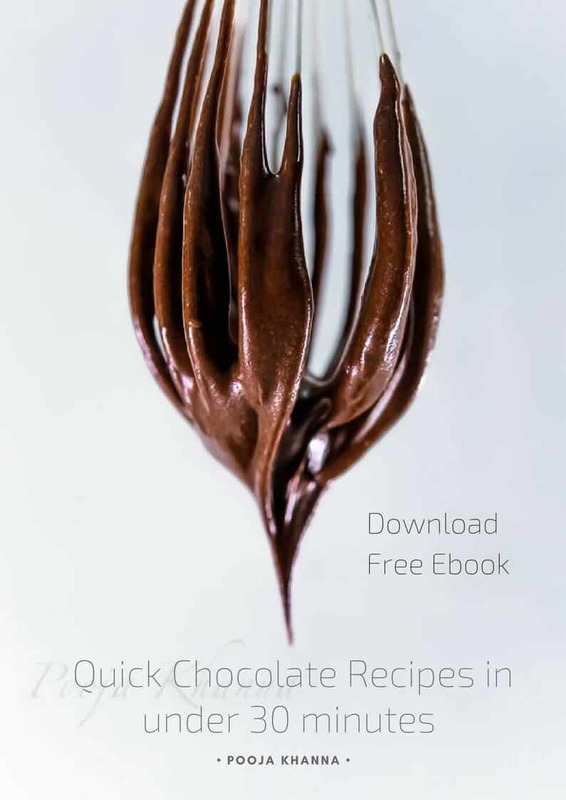 Please enter your name and email address below to download the Ebook. Copyrights © 2017 2 Bliss of Baking . All Rights Reserved.